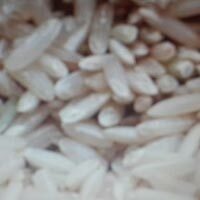 The company has made its mark as a preeminent firm for making available world-class array of Brown Sella Non Basmati Rice at pocket friendly rates. Apart from this, our Brown Sella Non Basmati Rice comes with long shelf stability, longer grain size and rich taste. M/s Ram Lal Aneja Foods Pvt. Ltd.
We bring forth 1121 Golden Premium Basmati Sella Rice for our valued customers. The 1121 Golden Premium Basmati Sella Rice is hygienically processed and free from impurities such as stones, husk and others. 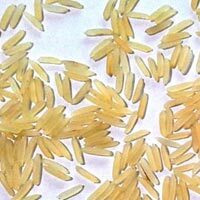 1121 Golden Premium Basmati Sella Rice is available in different quantity packaging, catering diverse demands of customers. 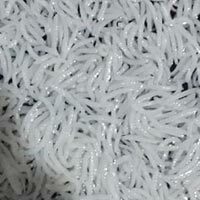 We are one of the prime Manufacturers, Exporters and Suppliers of 1121 Premium Basmati Sella Rice . The 1121 Premium Basmati Sella Rice is hygienically processed through advanced technology. 1121 Premium Basmati Sella Rice is free from impurities such as husk, stones and others. 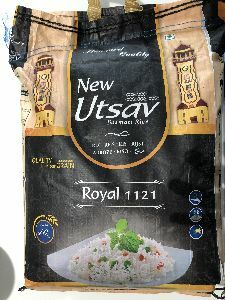 Customers can avail 1121 Premium Basmati Sella Rice in different quantity packaging. 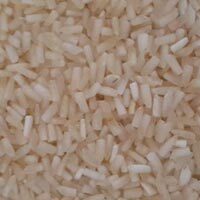 Customers can avail from us 1121 Premium Basmati Steam Rice . The 1121 Premium Basmati Steam Rice that we offer is hygienically processed, thus, it is free from impurities such as husk, stones and others. 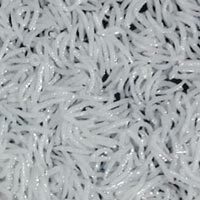 The grains of 1121 Premium Basmati Steam Rice do not stick to each other, which gives it mouthwatering look. 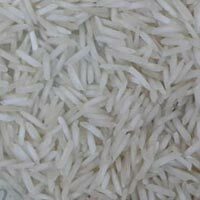 We are top-notch entity for acquiring a high quality range of White Sella Basmati Rice at the best market prices. In line with divisive demands across the globe, we make it available in different packaging sizes. 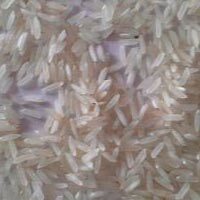 Customers can avail from us Sughanda Premium Basmati Sella Rice . 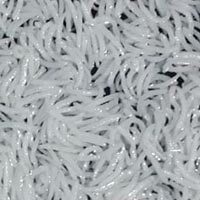 The Sughanda Premium Basmati Sella Rice is greatly demanded for its impurity-free nature. Each grain of Sughanda Premium Basmati Sella Rice elongates and emits lip-smacking aroma. 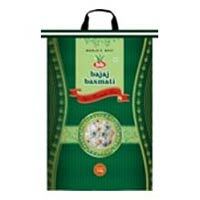 Customers can avail Sughanda Premium Basmati Sella Rice in different quantity packaging. Call our name for attaining excellent quality Long Grain Sella Basmati Rice at market-leading prices. It is highly acclaimed for its long grain sizes, rich taste and long shelf life. 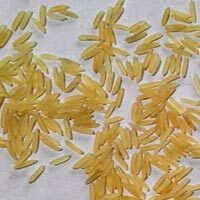 Buyers can obtain Broken Sella Basmati Rice at reasonable rates from us. It is processed using advanced methods of processing. 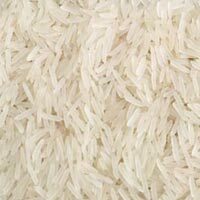 Owing to its excellent taste, Basmati Rice offered by us is widely used for preparing various food items. 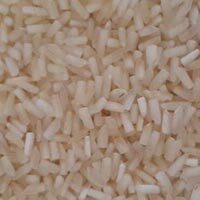 We are engaged in offering Brown Sella Basmati Rice . Excellent taste, long grain sizes and high nutritional content are some of the attributes of our rice. One can obtain it at affordable rates from us. Get in touch with us for acquiring PR11 Sella Non Basmati Rice at affordable prices. We make it available in different packaging sizes to satiate variegated demands of the buyers. 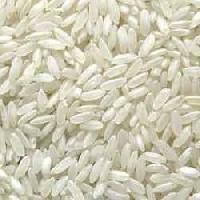 On e can get PR11 Sella Non Basmati Rice at feasible prices, from us. We are one of the prime names engaged in manufacturing, exporting and supplying Sughanda Golden Premium Basmati Sella Rice . Hygienically processed, Sughanda Golden Premium Basmati Sella Rice is free from husk, brans and other impurities. 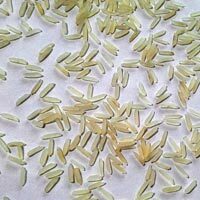 Customers can avail Sughanda Golden Premium Basmati Sella Rice is available in different quantity packaging. Loaded with rich nutritive content, our Broken Sella Non Basmati Rice is acquirable at feasible prices, from us! In order to attain maximum client satisfaction, we offer it in different packaging sizes. Approach us, if looking for top-notch quality Broken Steam Non Basmati Rice at pocket friendly rates. 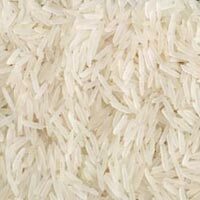 We are engaged in providing qualitative and clean Broken Steam Non Basmati Rice to our global buyers. 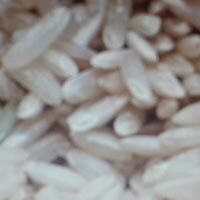 We are involved in offering Broken Steam Basmati Rice . It is known for its extra long grain size, natural taste, long shelf life, rich taste and aroma. Special care is taken about the packaging. 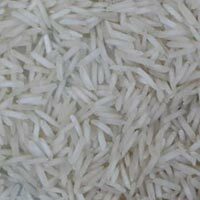 Our company makes available Brown Steam Basmati Rice . 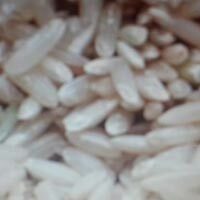 The rice offered by us has garnered accolades in both the national and international market for its scrumptious taste, long shelf life and quality. 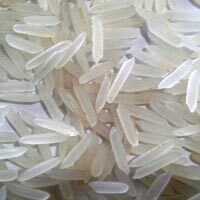 The company is famed for providing a high quality array of PR11 Steam Non Basmati Rice in nationwide as well as overseas market. The entire range is prepared in line with stated quality norms and available at modest prices. 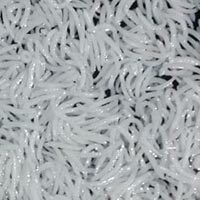 Our company is second to none in offering Brown Raw Basmati Rice . The rice we make available is processed and packaged in neat and hygienic conditions. Buyers can obtain it at reasonable rates. 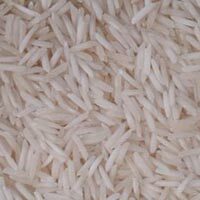 We have cemented our presence in the global market for providing high-class range of PR11 Raw Non Basmati Rice . Its cultivation, processing and packaging are accomplished under the supervision of experts so that quality and purity are assured.